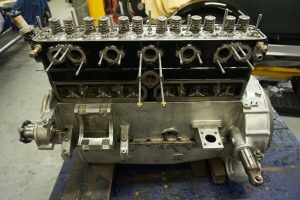 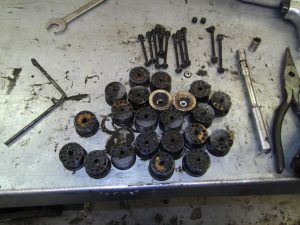 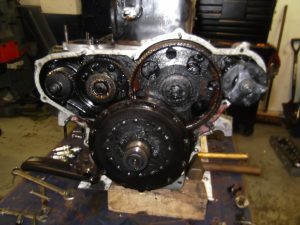 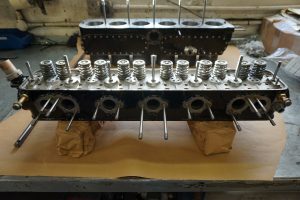 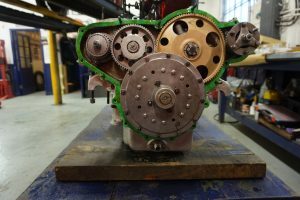 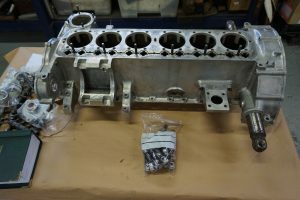 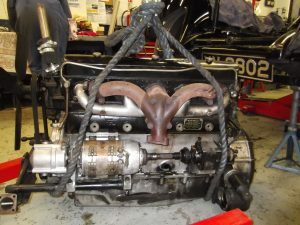 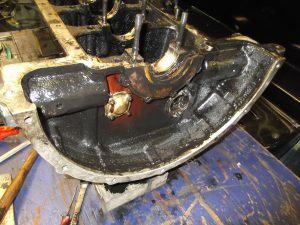 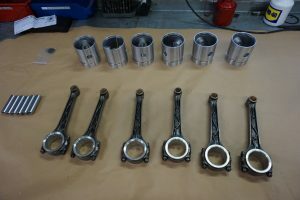 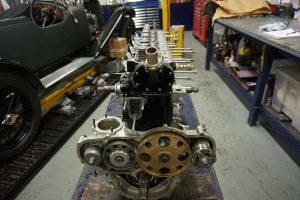 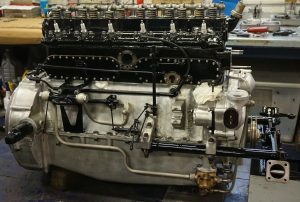 We are still working on this page so please check back from time-to-time to see more photos of the numerous engine rebuilds we have carried out. 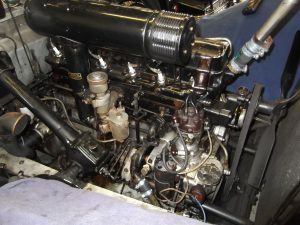 There are also lots of pictures under the various individual marques in our gallery. 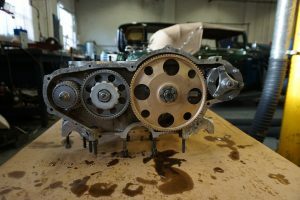 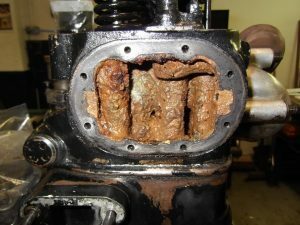 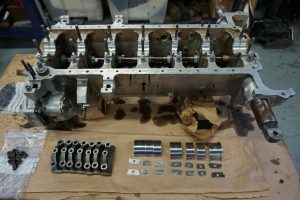 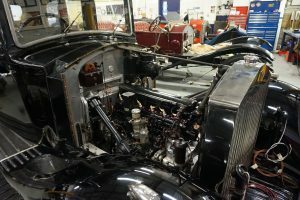 Having purchased his great aunt’s Rolls-Royce, our customer wanted it to be made mechanically sound which included a full engine rebuild and a full-flow oil filter conversion.